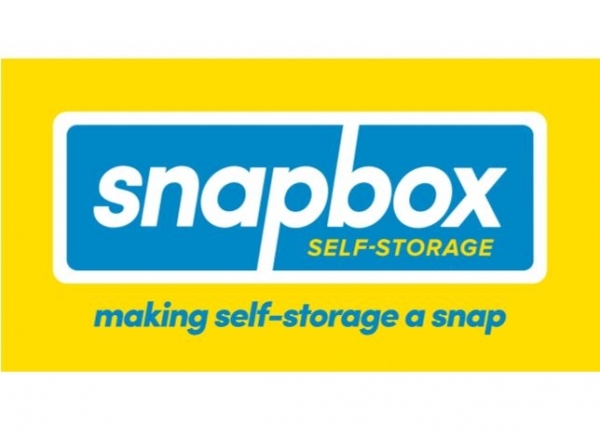 We at Snapbox Self Storage understand that to truly serve you, we need to accommodate your pace of life. That’s why we have ways to serve you and your mini storage needs 24/7. 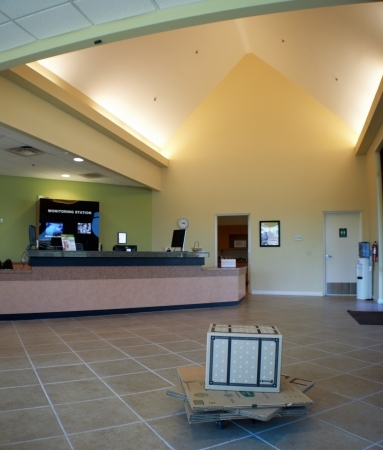 We are a state of the art facility with over 600 units and parking spaces. 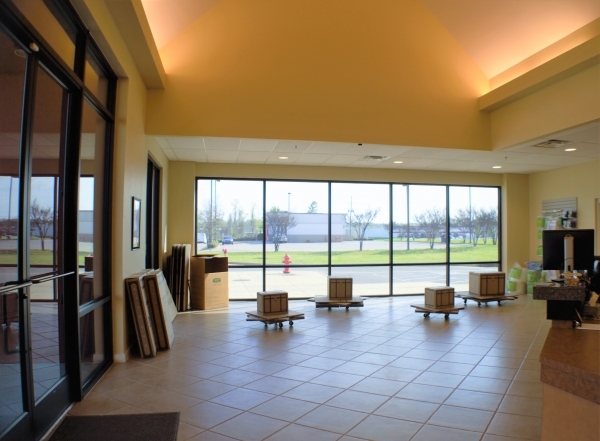 Conveniently located 1 mile west of I-55, fully fenced, gated access, wide drive aisles and 24 hour video surveillance. 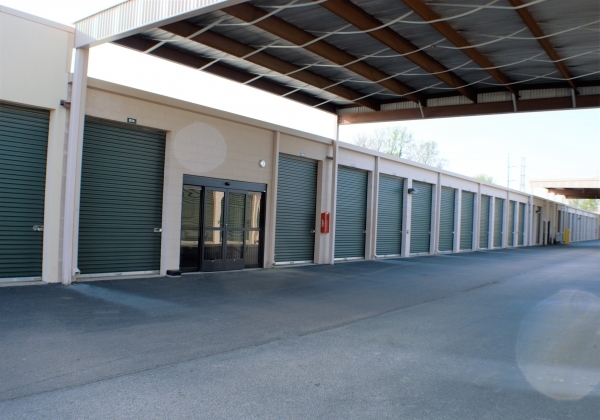 Our friendly and professional staff is available to give you a tour and handle all of your personal and business storage needs. We are proud to be a part of the community. 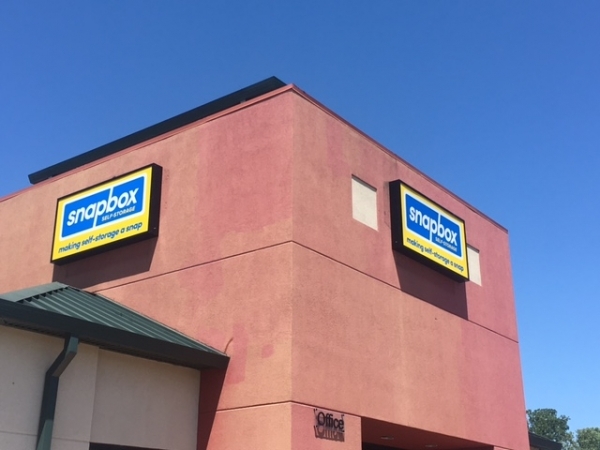 At Snapbox Self Storage, we understand that the moving process can be frustrating and we are here to help you every step of the way! 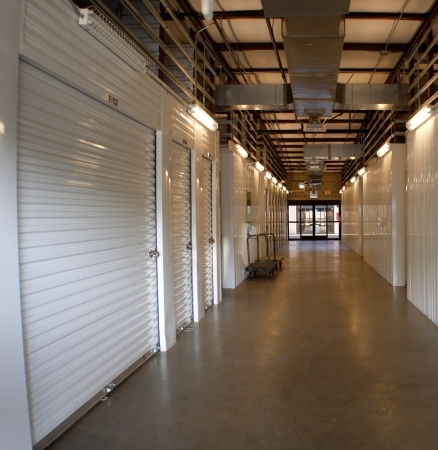 Our facility offers different storage of varying sizes for your long or short term storage solutions needs. 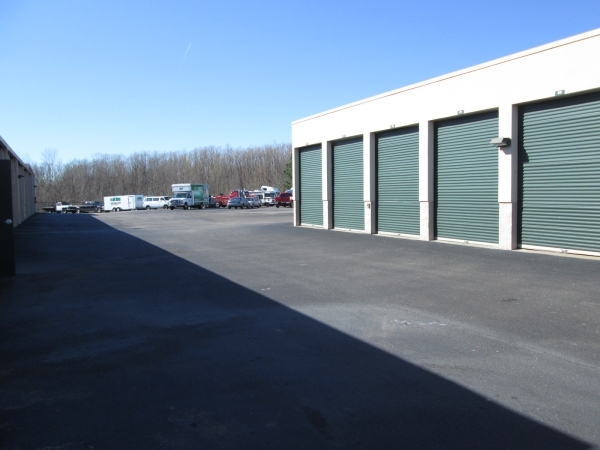 We offer personal and business storage features designed to serve both residential and business customers. 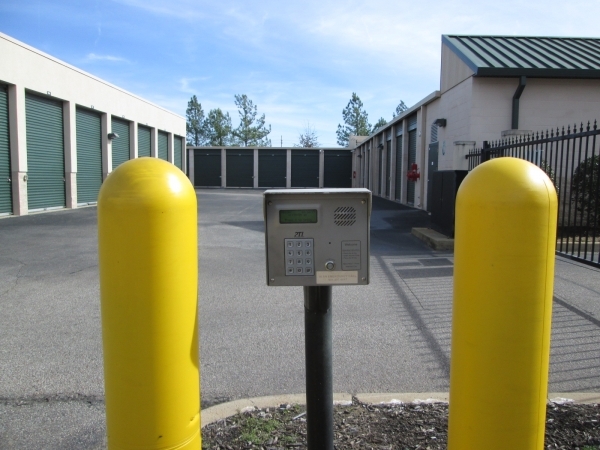 Units and parking spaces for boat storage and RV storage are available at most of our locations. 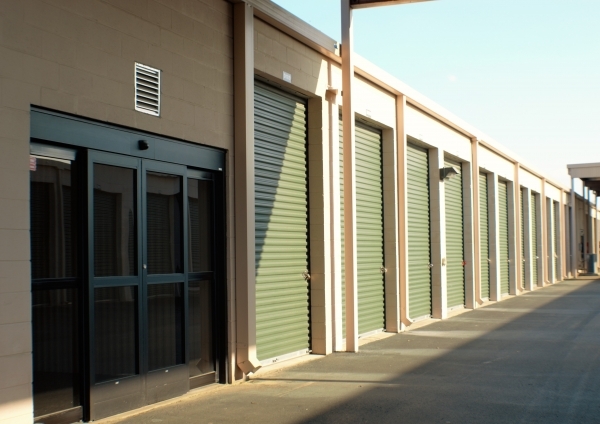 Our on-site storage professionals are here to offer guidance and expertise to assist you in selecting the best features to properly store your belongings. 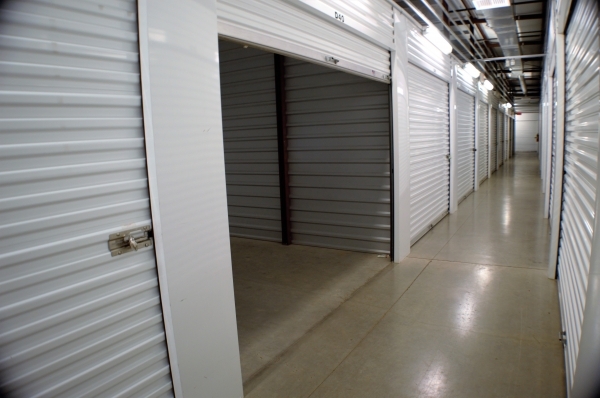 We would love to help find the storage solution that is right for you! Please give us a call or stop in today! Thanks for the review Derald! Thanks for the rating and review Kevin! Thanks for the great review and the kind words Patricia! It has been a safe place to store things during a move. The place has been safe and clean. The price has gone up 3 times since we started renting a little over a year ago and it has been difficult at times to get a staff member on the phone. But overall it is better than many other places I know of. Best company I've done busensss with in a long time. I have stored furniture and other items after moving a few years ago. 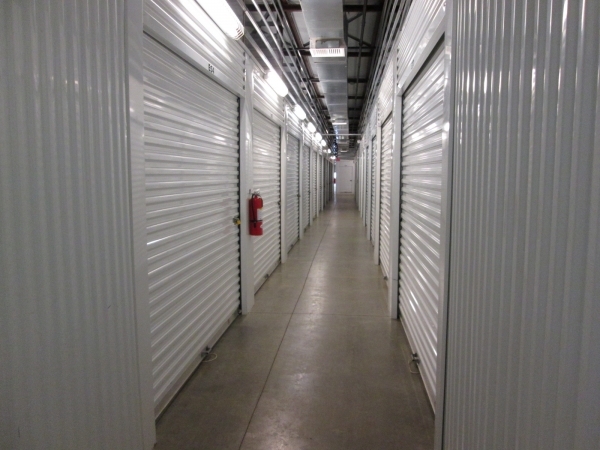 This storage facility is very clean, pest-free and the customer service is great!! I love this location and the ladies that work there are awesom. I once left the door up on my unit ( thinking I had closed it) and they Called to let me know. 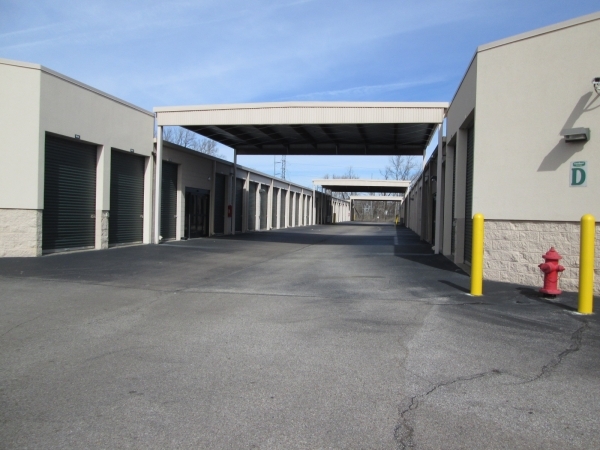 Very clean facility the best units in the area in my opinion. The site manager Ms. Allison is helpful. 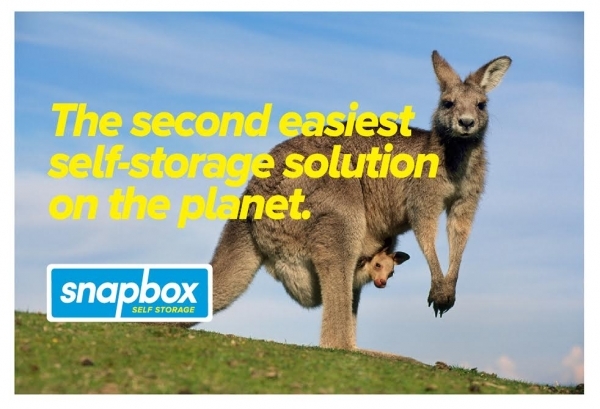 She'll find you the best unit that meets storage needs. You can also pay online in person and over the phone.